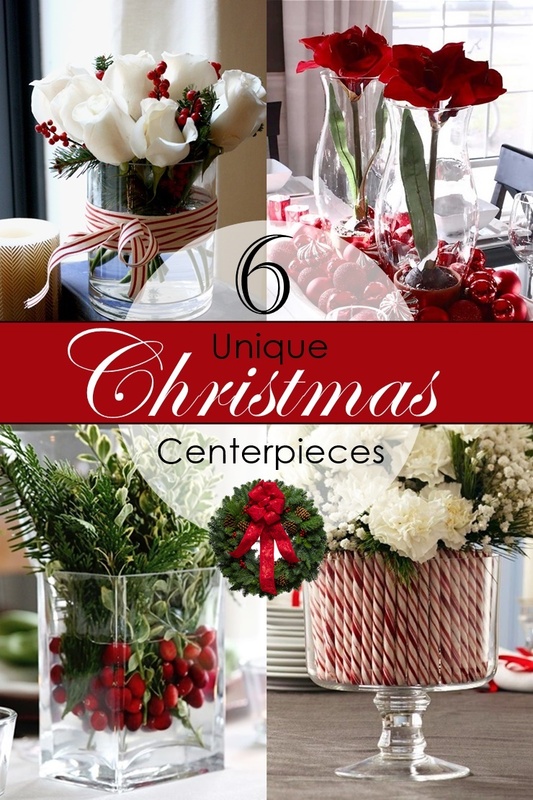 Babblings of a Mommy: 6 Stunning Christmas Centerpieces That Break Tradition. 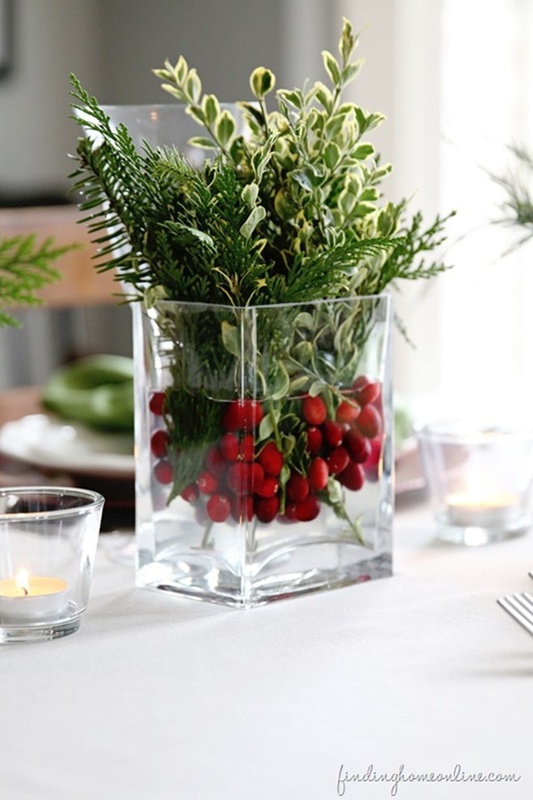 6 Stunning Christmas Centerpieces That Break Tradition. It’s T-minus 3 days until the biggest holiday of the year!!! Christmas is almost here and I couldn’t be more excited! I just love this time of year. 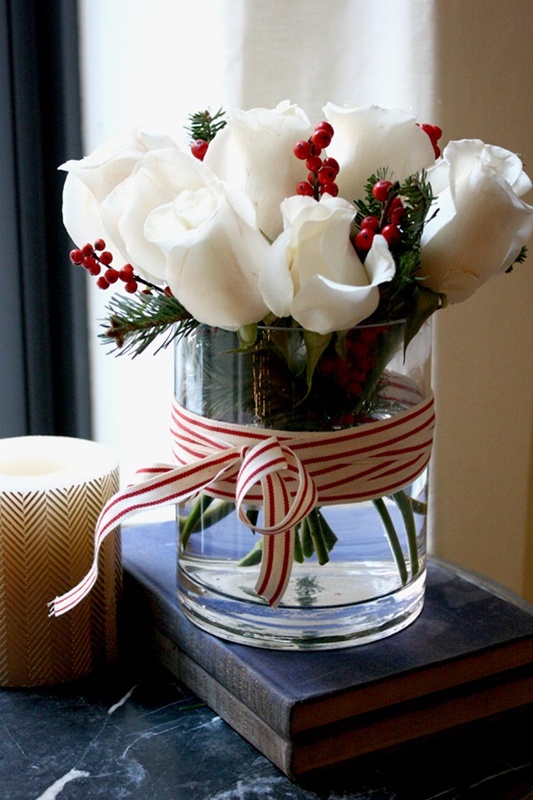 It’s so festive, cozy, and full of holiday cheer. 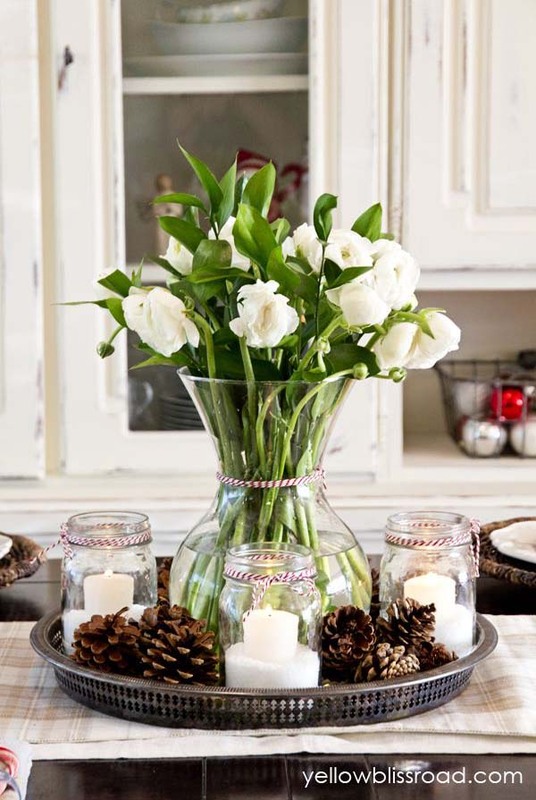 One of my favorite things about the season is all the decorating, of course. 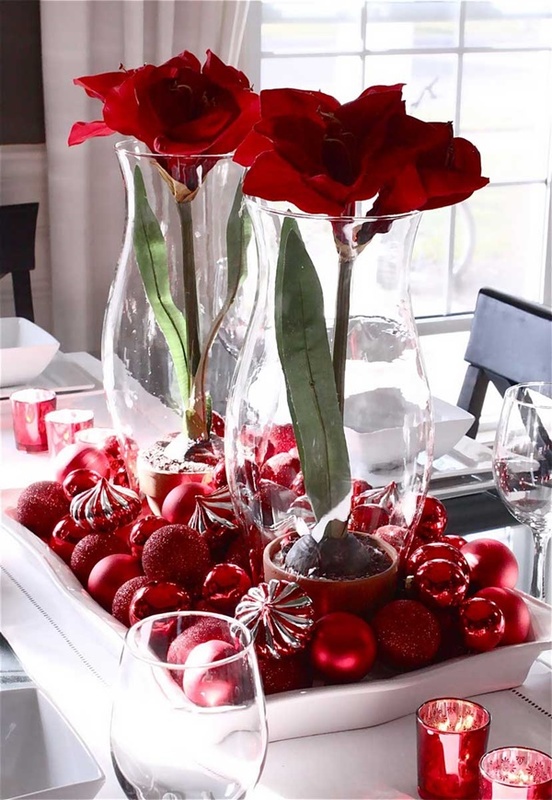 I’m all about achieving the perfect holiday setting, but that doesn’t mean that the embellishments have to be basic and traditional, or even over-the-top complicated and elaborate. 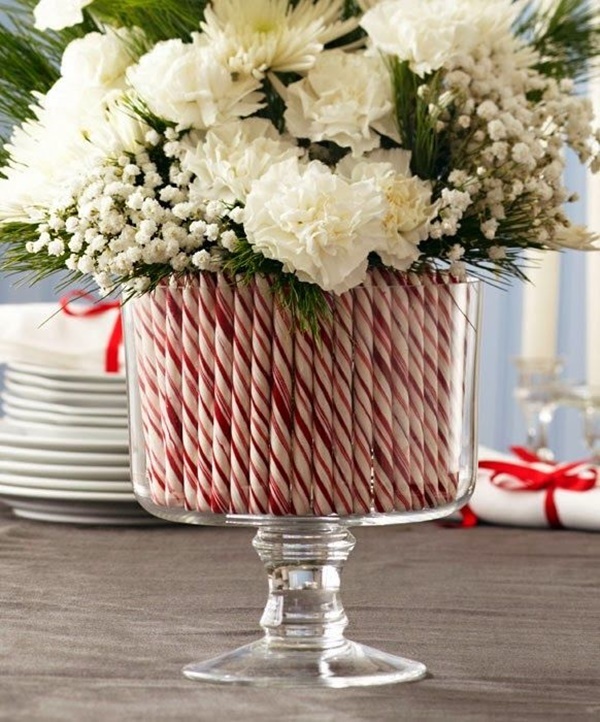 Often the simplest pieces make the biggest impacts – especially when it comes to tablescapes and centerpieces. 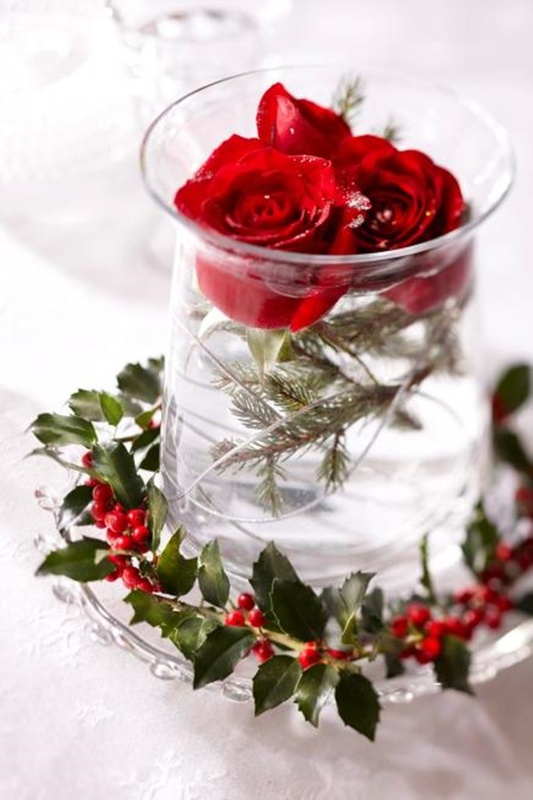 If you want to shy away from tradition, leave grandma’s poinsettias to the side, and take a look at these unique centerpieces to add a festive touch to your holiday table.